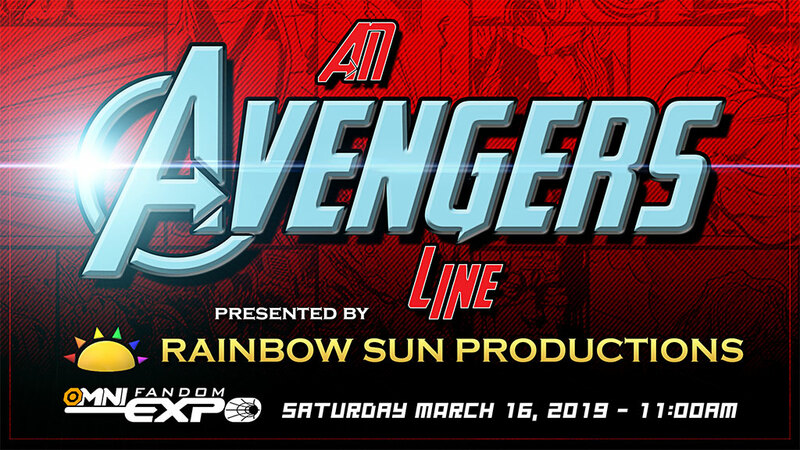 WORLD PREMIERE at Omni Fandom Expo! Mr. Fury is seeking new talent to create a new super team. To find the best talent, the heroes are put through a rigorous audition where they must present their skills in crime fighting, singing, dancing, and more. This musical parody features a variety of unexpected songs and appearances by some of your favorite super heroes... and even some super villains! Presented by Rainbow Sun Productions.